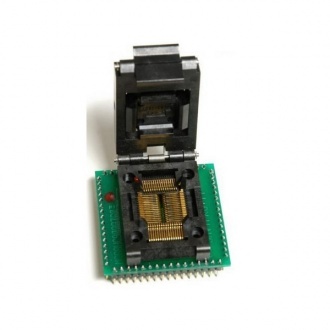 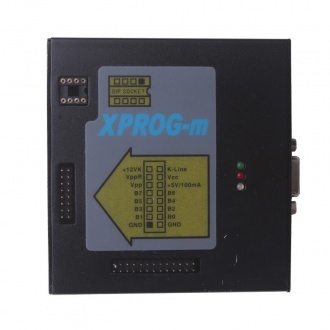 Description: The XPROG-m programmer is designed to replace the earlier version of XPROG programmer. 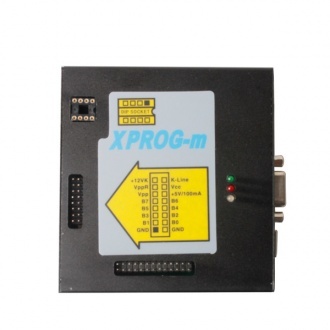 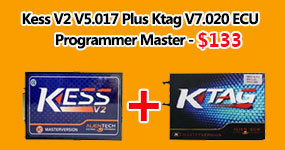 XPROG-m programmer is fully upward-compatible hardware with XPROG programmer and have many additional features. 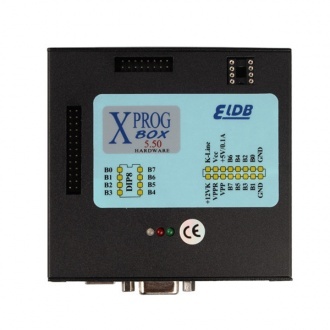 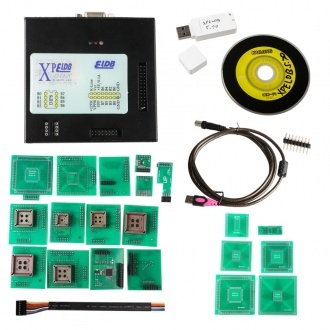 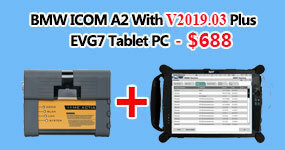 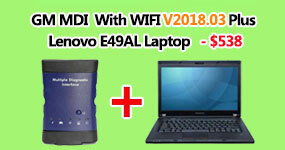 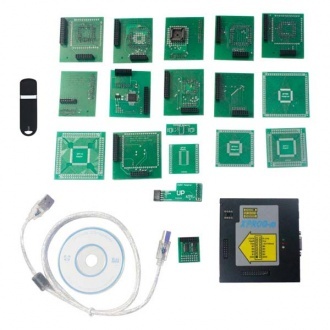 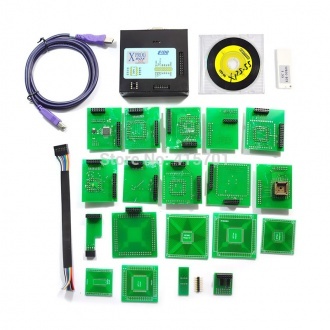 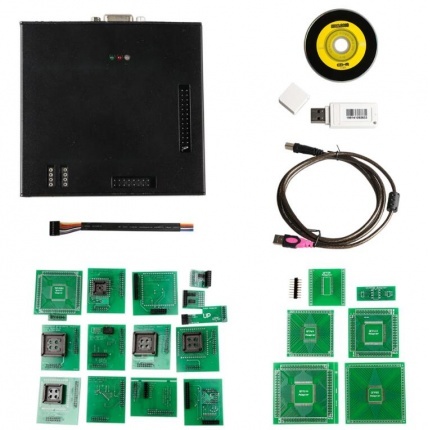 Description: Newest Version XPROG-M V5.3 Plus with Dongle supports microchips freescale MAC, INFINEON, RENESAS.